First up, we have an ad for the Moto X's touchless control. 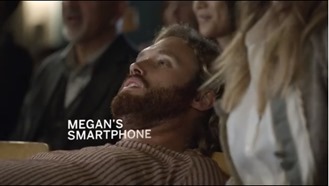 You only have to watch this commercial once to be left with a permanent mental image of why it's handy not to have to touch your phone to unlock it, scroll through an app drawer, or wrestle with wonky voice commands. If you value your relationship, you might just need a Moto X. Let us also not forget the Moto X's quick capture feature that launches the camera at a flick of the wrist. I'm not sold on the idea, but the ad does a good job of capturing the frustration inherent in wrestling with a password and digging for a camera app when time is of the essence. Lastly, we have the Moto X's active display. This ad is perhaps the weakest - the active display certainly has its advantages, but they aren't exactly the ones tackled in the commercial. 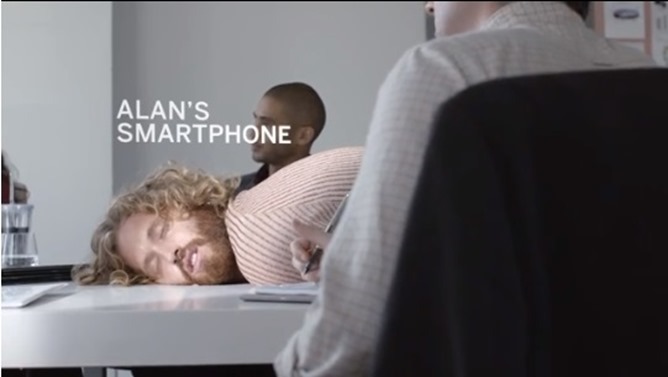 Long story short, good job Motorola - this is how you do an ad campaign. The lazy smartphone guy is every bit as memorable as the GEICO Cavemen, and given the popularity of the Convos With My 2-Year-Old YouTube videos, there's a known audience that's into this style of humor. Now if only I could stop seeing curly blonde hair every time I look down at my phone.